How to get here - Using your GPS to find us? We can't wait to see you in the heart of New Hampshire's White Mountains, Bretton Woods. 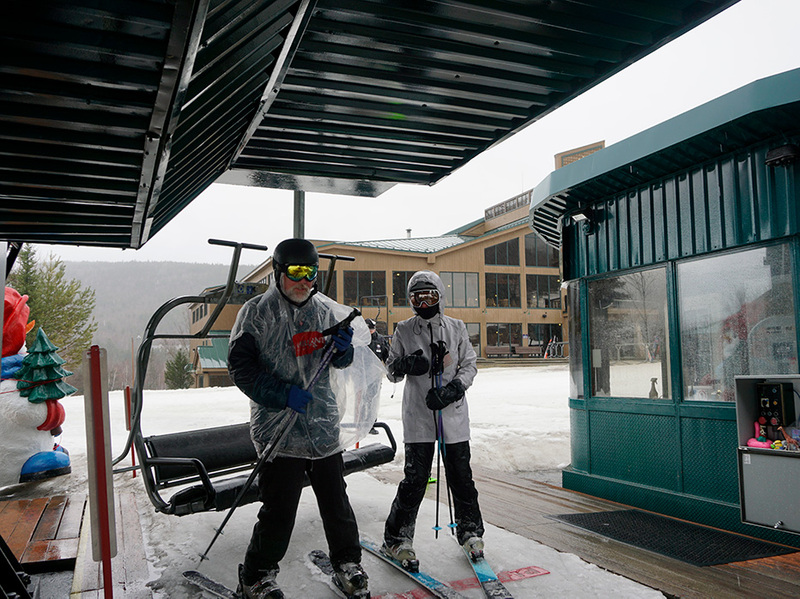 While all activities at Mount Washington Resort are in close proximity, please note, Bretton Woods Ski Area and Mount Washington Resort have different addresses. Using your GPS to find us? The following address(es) will bring you right to our doors. If you are having difficulty entering the town of "Bretton Woods" into your GPS unit, please try "Carroll," as Bretton Woods is a village of the town of Carroll, NH.